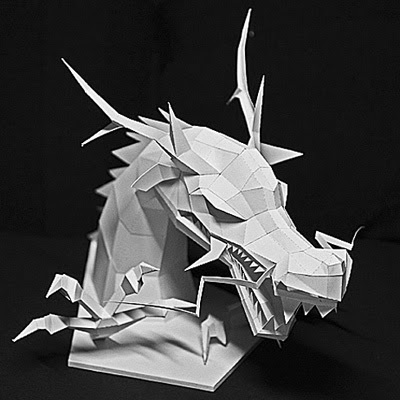 An awesome dragon head papercraft to design your table or hang on the wall by Sasatoku. 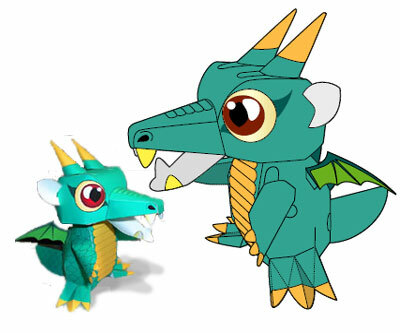 2012 is year of dragon and it's already September. Kinda late but it's a great finding nevertheless. The size is about the size of adult palm and it is actually not for a beginner. I have checked the tutorial and it is confusing lol. But if you are up for a challenge, i wish you good luck. May year 2012 brings you prosperity and good life. 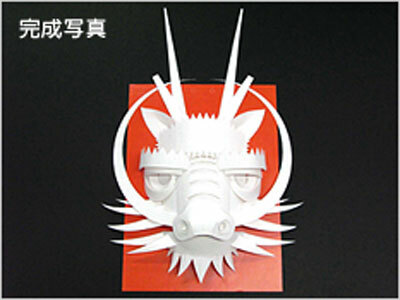 Looking for greeting cards for Chinese New Year? 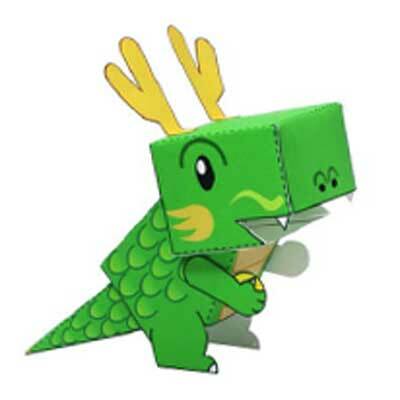 Try this CNY pop up with free template by Canon Creative Park. 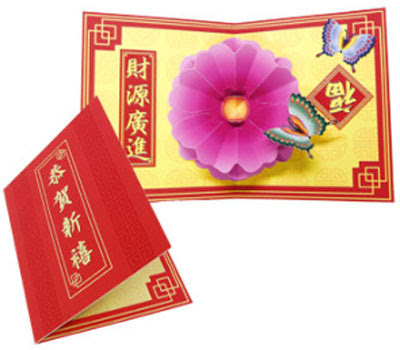 I have been searching for cards suitable for chinese new year but could not find any notable one. I mean the one made with paper that need to be sent by hand. 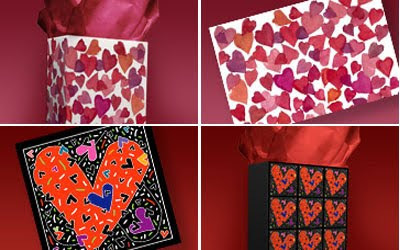 Most of them are just e-card, thousands of them but I know that some prefer paper-made-greeting-card. Even if it's a traditional one but such card hold much more meaning and sometimes used as home decoration. 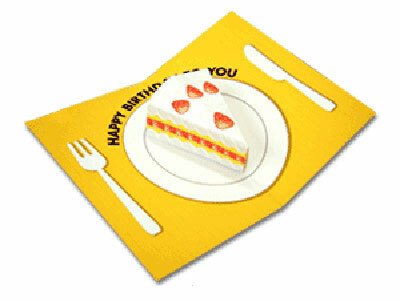 Plus you have a chance to produce your own card, made by your own effort which is more meaningful. Am i right?